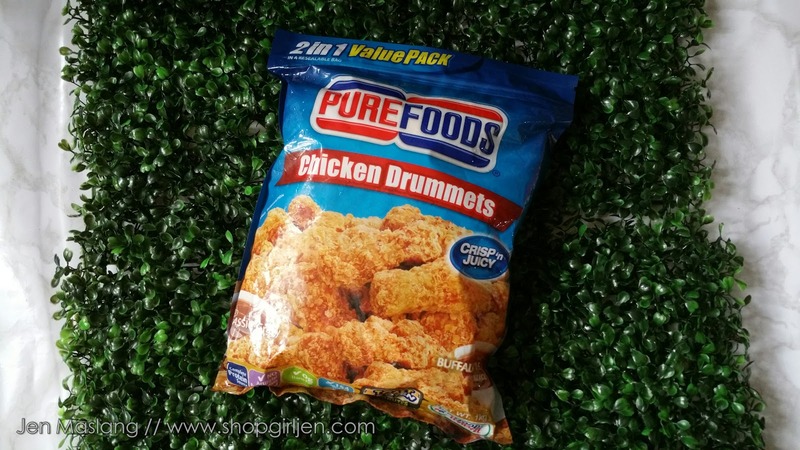 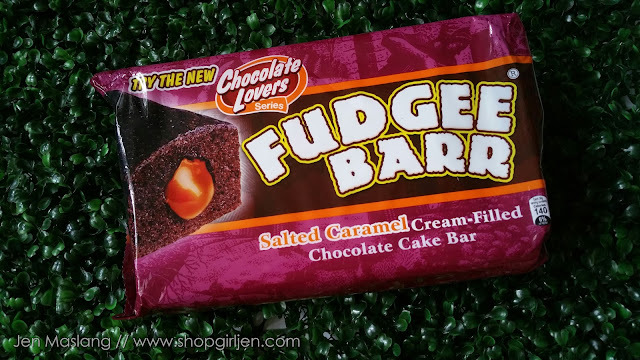 We now have more reasons to love and do our groceries at Robinsons Supermarket. Because aside from making sure we are leading a healthy lifestyle, they also have monthly promos. And for the whole month of July, Robinsons Supermarket is celebrating Freshtival! 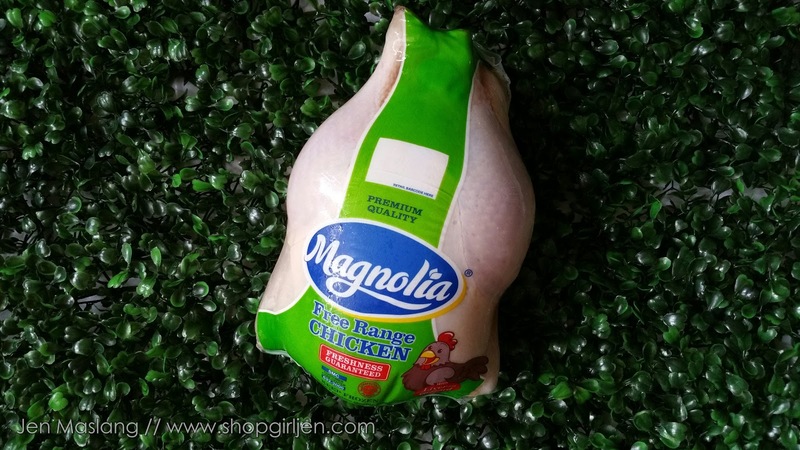 Yes, fresh deals of meat, poultry, seafood, dairy, delicatessen, produce bakery and ready to eat. 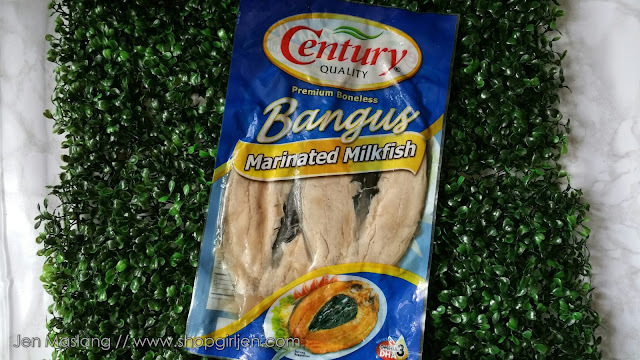 Here's our chance to save when we do our grocery at Robinsons Supermarket! 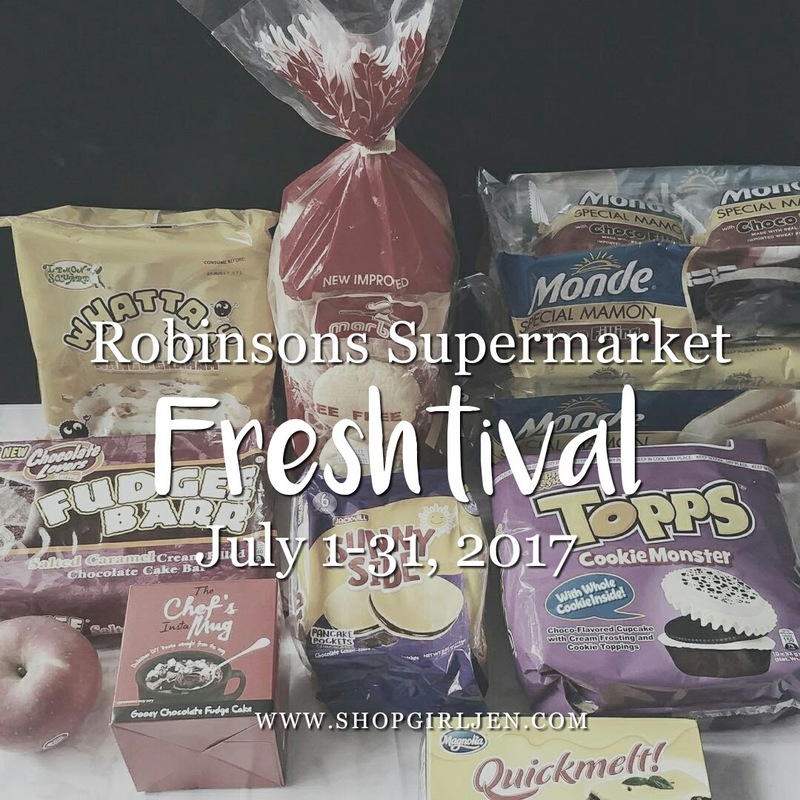 Check out some of the fresh deals, pambaon for our kids, that are included in the Robinsons Supermarket Freshtival. Magnolia Free Range Chicken at php110 only. Save php5 with CDO Premium Hotdog Super Jumbo 1kg. Less php9 per pack of Century Marinated Milkfish. 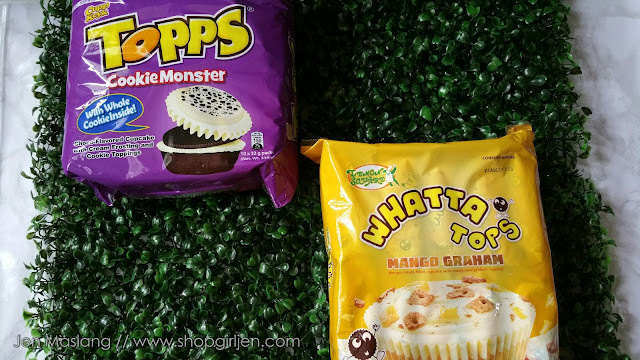 Save pho5 for every Whatta Tops Mango Graham and Chocolahat. 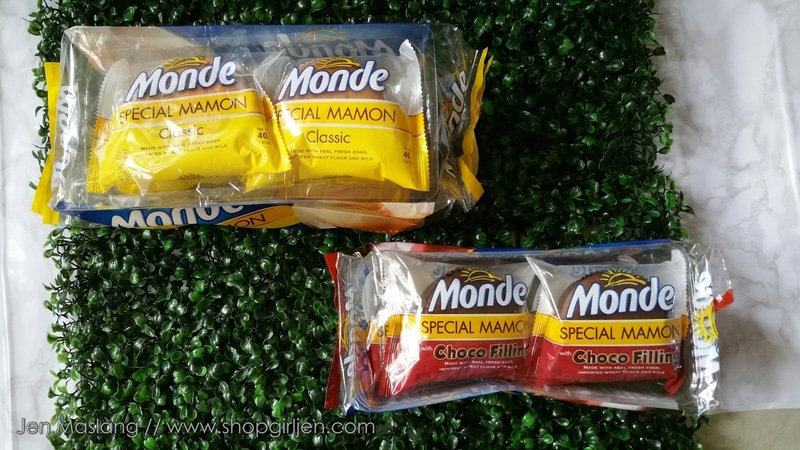 Less php5 for Monde Special Mamon Classic and Mocha. 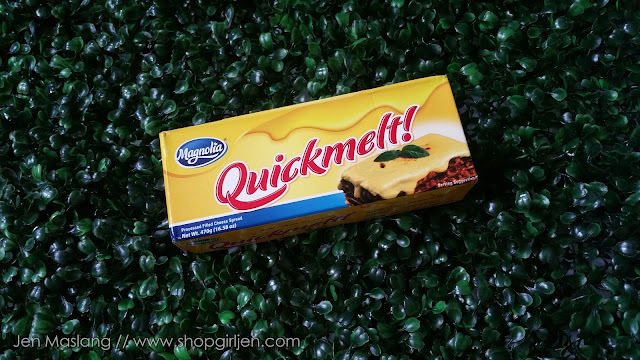 Magnolia Quickmelt is also included in the fresh deals. 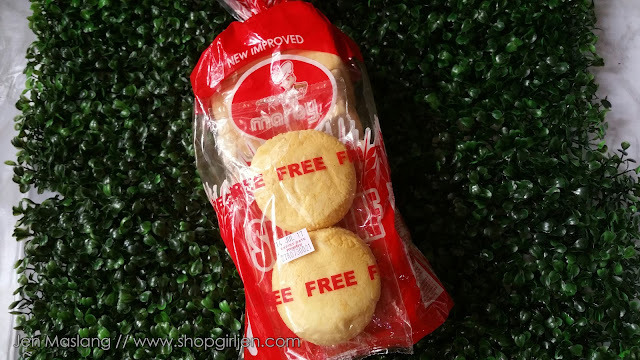 Get free 2 breads + save php5 when you buy Marby Whole Bread. 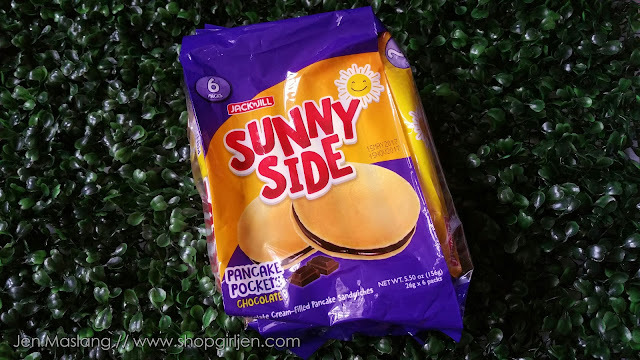 Fudgee Barr and Jack 'n Jill Sunny Side are also included in this month fresh deals. 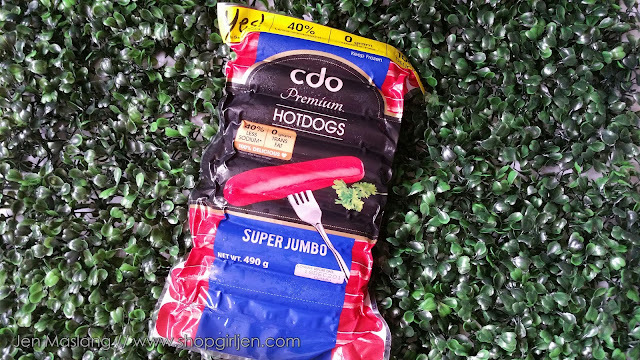 Check out all the fresh deals this July with brands like CDO, Magnolia, Lemon Square, Monde, Heathy You and more! Don't forget to bring your Robinsons Rewards Card to earn 10 points when you purchase fresh deals participating items.